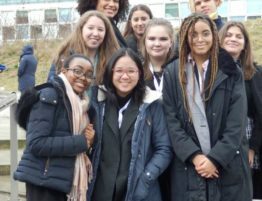 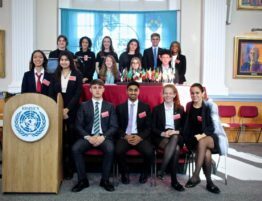 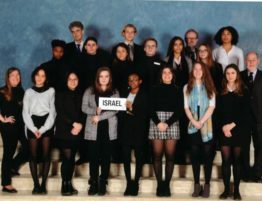 16 students in Years 7, 8 and 9 attended the Junior MUN conference at Reigate last weekend. 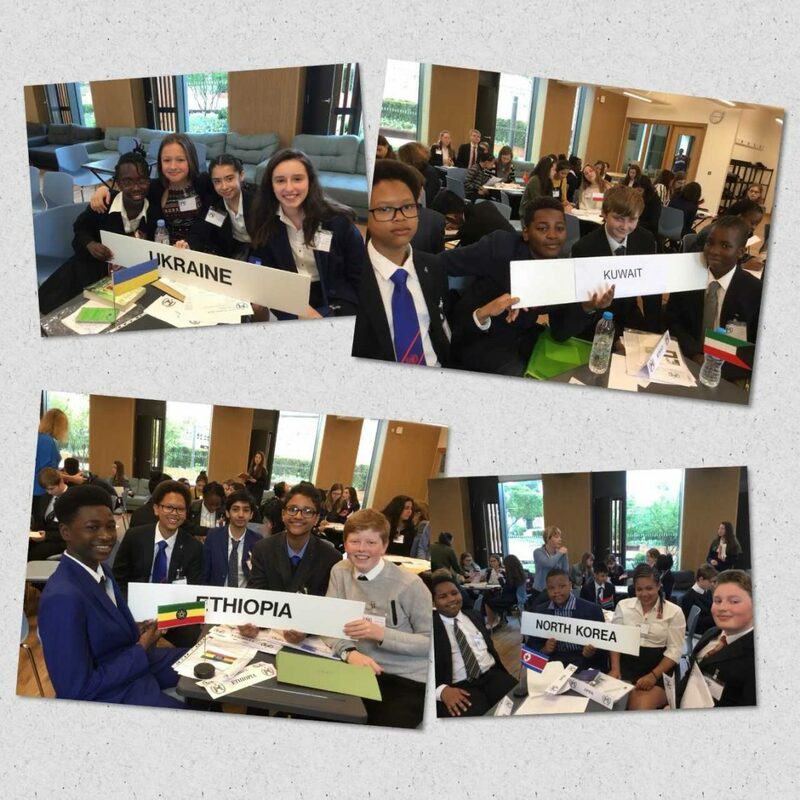 This proved to be an excellent starter conference for our pupils with about 140 delegates from 6 schools. 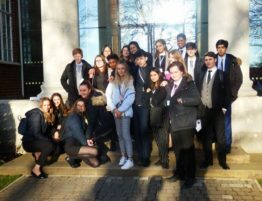 The students began the day with workshops on procedure and public speaking which proved helpful for the rest of the day. 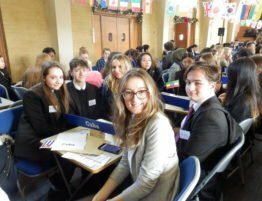 All of the students got involved in speaking, lobbying, working with delegates from other schools on a short resolution and a number made excellent amendments in debate. 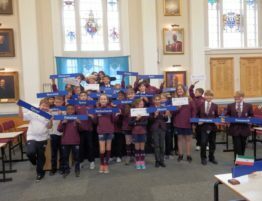 Perhaps the most active were Iris and Lara in Year 7, Terrell, Ethan, CJ and Ollie in Year 8 and Andrew and Luke in Year 9. 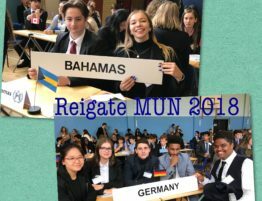 Royal Russell students seen here at the Reigate Grammar MUN Conference on Saturday 12th May 2018.